In 2006 God began to place a healthy burden on the hearts of several men and women to start a church that would be a place where people of all backgrounds could become passionate, fully devoted followers of Jesus Christ. More and more people began to express a hunger for authenticity in a Christian community, warm and friendly relationships, an informal atmosphere of learning and worship, and an honest environment in which everyone was safe to ask questions as they sought to know and grow in God. From the outset, there was a desire to be “real,” evangelistic, and to be true to the Word of God. Jesus said in John 10:10 that He “came to give life and life in abundance”. This was our collective heart – to represent and share the true life we have in Jesus Christ! On August 9, 2006, the conference room of the Athens Public Library was rented and sixty-eight people came together to pray for such a church. This was the official moment of “birth” for Life Church of Athens. The very next week, this same room was rented and eighty-nine people came together for prayer. The need for a larger facility with rooms for children became very evident. After much searching, God granted us favor through the leadership of Barnett Shoals Elementary School, and on August 20, 2006, Life Church met for our first corporate worship service – one hundred-twenty three people came together on that special day. 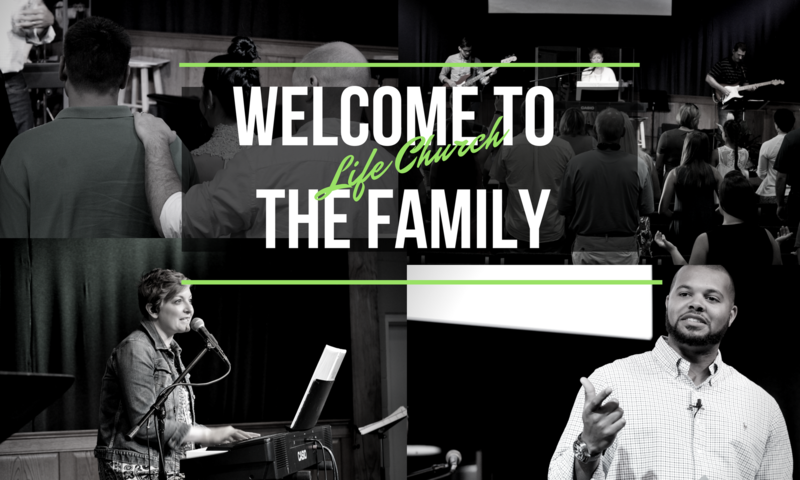 On October 17th, 2010 the next chapter in the history of Life Church began as we held our first worship service at the historic Morton Theatre in the heart of downtown Athens. Finally, in June of 2012 the Lord provided Life Church with its very own 24/7 facilities located on Ware St. just off of downtown Athens. From day one, a desire to see God move mightily has been the driving force behind Life Church. We feel that we have experienced only a touch of things to come. Our mission is to help people discover a personal relationship with Jesus Christ and experience the abundant life journey found only in Him.